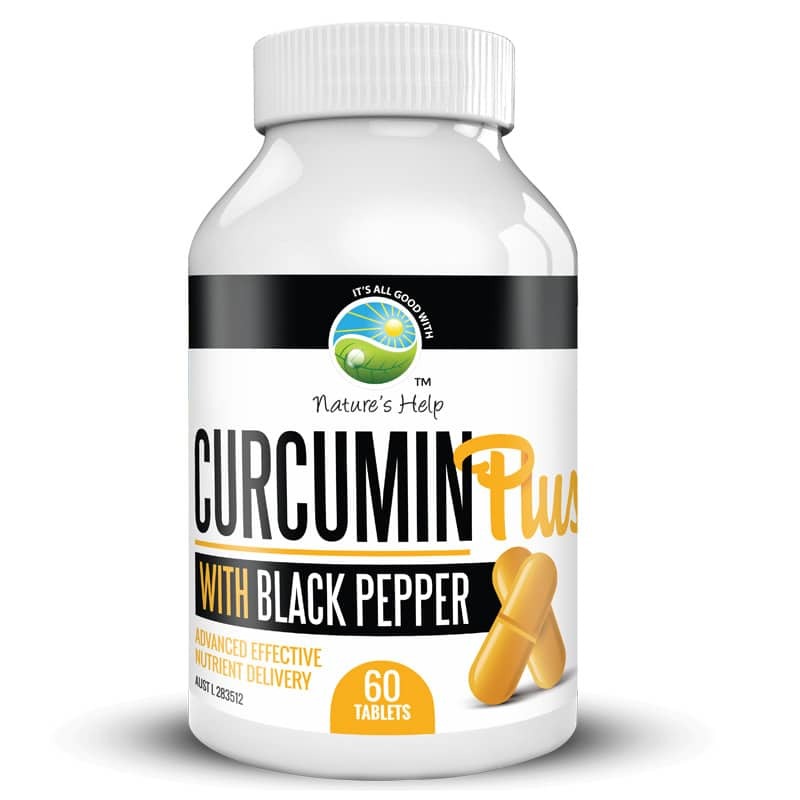 I have been taking Curcumin Plus wit h Black Pepper for over 2 years as I have Metastatic Breast Cancer. I find that taking them improves my general health and while on treatment reduces the side effects of the treatment. Immune system great and no ‘chemo brain’. Thank for sharing with us. We wish you all the best of health on your journey. Hi Richard. Pain relief is so important to enable people to be able to function both physically and mentally. We are pleased to hear we that the curcumin has been able to assist with the reduction of pain in your knees and hips. Thank you for sharing your experience with us.